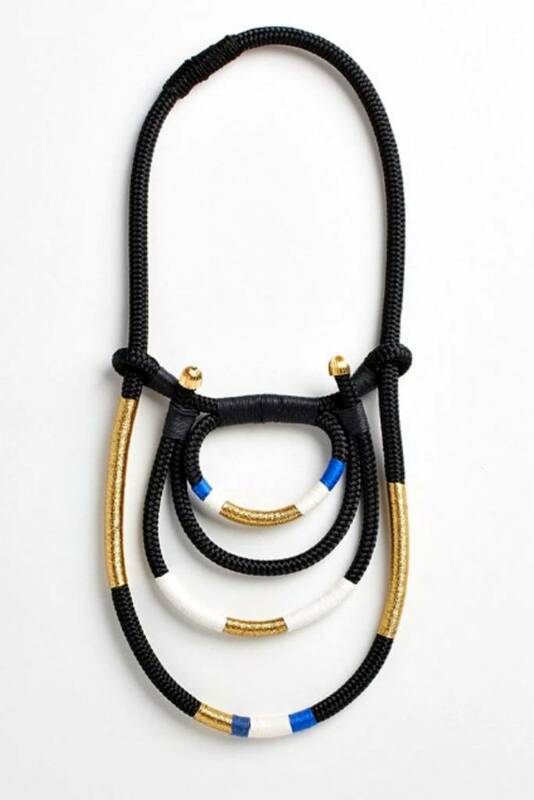 Inspired by the welded doors of the North African country, Eritrea, this regal necklace will beautifully accent a simple yet sophisticated evening dress. The layered breast plate is adjustable meaning you can change the length in accordance with your outfit and it’s been designed to slip easily over the head. PICHULIK celebrates Africa and sees jewellery and ornamentation as a sacred conduit for healing, community and wisdom share. If the PICHULIK brand was a person she would have a wicked sense of humour, a strong yet inspired presence. Kind, wise eyes that speak of many journeys through exotic lands-humbled by self discovery.She would smell the way jasmine smells in Johannesburg at the end of winter - promising spring. She would taste of rose syrup from Morocco and the earthen red clay of the Marico dam in the North West. Handmade in South Africa.